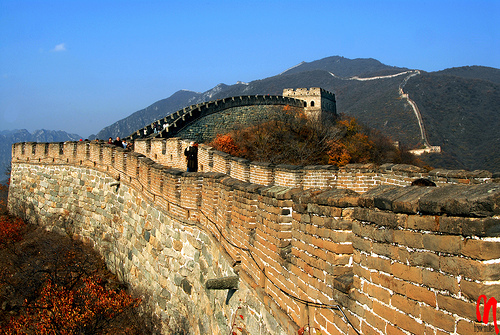 China is a fascinating country, and if you choose to visit there you are sure to have a wonderful time. However there are a few health tips that you should keep in mind whilst touring the country to ensure you remain safe and healthy. Following these will also make your stay far more enjoyable. About six to eight weeks before you travel you should speak to a health care professional who is used to dealing with people who travel to China (otherwise they may not be up-to-date with the advice that they give). It may be advisable for you to take malaria tablets in some parts of China; but prophylactics in respect of other conditions may also be recommended and most of them need a good six weeks before travel to be of full benefit. For example, Japanese Encephalitis is still prevalent in parts of China. Parts of China are at high altitude – Tibet and Sichuan, for example. Altitude sickness doesn’t usually occur until 12,000 feet (at any rate, the symptoms don’t start getting serious until that height, but they can start at 8,000 feet) but it’s not just the altitude, it’s the speed at which you reach the altitude that causes problems. Basically, the higher we go, the less oxygen there is available for us to breathe. We can get used to it, but it takes time. Briefly, the symptoms start with headaches, dizziness, feelings of nausea, tiredness, an inability to sleep properly and a general feeling of being unwell. There are some meds that can be used to prevent the problem, but you do need to take medical advice about this, if you are planning on going somewhere high. 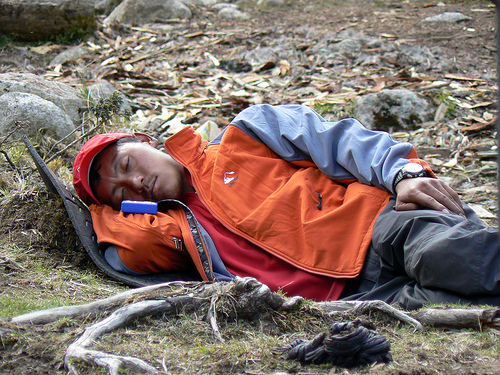 If, however, you start to suffer from altitude sickness, there are only two treatments – acclimatization or descent. China is such a large country; there may considerable variation in weather from one part of the country to the next. Some of China can be very hot in the summer months, so take the usual precautions of sun protection and drink plenty of water. Conversely, it can be very cold, particularly at night, so check the temperature and weather forecasts before you visit so you know what to take. SARS is a respiratory infection; Bird ‘Flu’ is a variation on the influenza virus. There hasn’t been a major SARS outbreak in China since 2003 and Bird ‘Flu’ hasn’t become the pandemic that so many governments feared. Take the normal precautions against infection that you would anywhere else – wash your hands before eating and when you get indoors. And, of course, check with your health care professional before you travel. I’m a huge fan of acupuncture – but that’s when I can see the needles coming out of sterile packs immediately before they are inserted in my body. I know it originated in China, but I’d say exactly the same thing at home – do not allow anyone to stick a needle in you unless you are absolutely certain that it is sterile. There isn’t an exceptionally high rate of HIV or hepatitis in China, but you never know, and besides, other things can be transmitted by dirty needles too. Holidays in China really can be amazing if you follow the above travel tips. To make the experience even more superb why not visit the Owners Direct website and browse through a large selection of accommodation options. There are so many available that you will surely find one that is perfect for your vacation. This entry was posted in Health, Travel Tips and tagged China. Bookmark the permalink.